TATAMAGOUCHE, NS – Tatamagouche Brewing has announced details of a new limited edition beer that is so strong it required the brewery to get a new license to brew it. Aged for months in grape brandy barrels, this powerhouse attains its might from a nearly-indestructible ancient Norwegian Hornindal Kveik strain of non-purified yeast. The finished product is a potent yet smooth sipping Ale with brawny fruit undertones and a pleasantly warming finish, perfect for sharing with your fellow warriors. 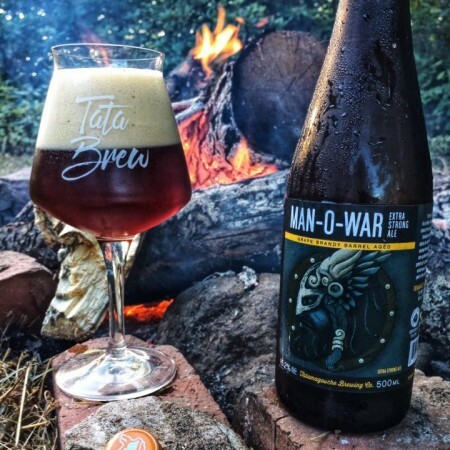 Man-O-War is available now at the brewery in a limited run of 500 ml bottles.